Despite the cost and economic benefits of working in China and Global, protecting IP has proven to be quite a challenge for most companies. 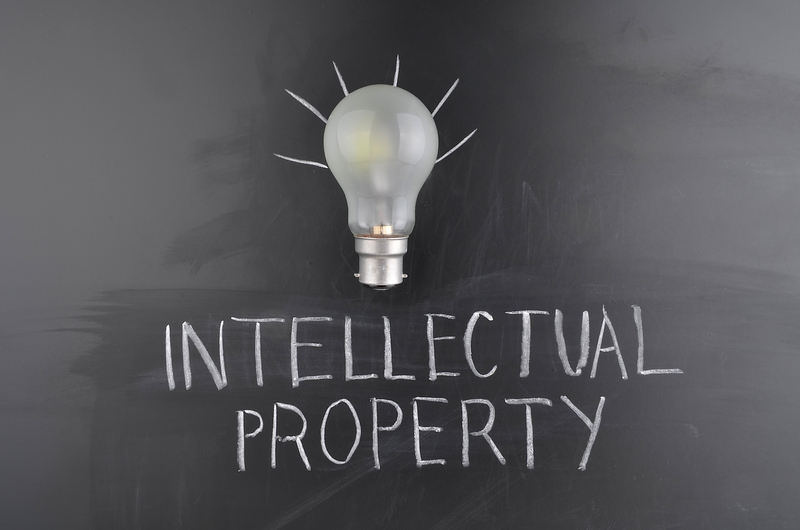 Many falsely believe that dealing with IP issues is a no-win situation. However, by securing your supply chain, developing local infrastructures and creating secure communication channels, you will be able to protect and develop your IP in China. The 2019 Annual China IP Conference brings together general counsels, corporate IP experts, regulators and top attorneys to share the latest case studies and best practices presented for the first time for companies to better protect and develop IP. Do Not Miss It! ▪ Because ChinaIP2019 is your best opportunity and the most powerful marketing platform to target decision makers from leading companies in China who are actively seeking opportunities & expertise for protecting and developing their IP. If you find this conference of interest and want to get more information or to register as a Sponsor, Speaker or Delegate, please send a request to us. Our event operations manager will be touch with you immediately to assist you with event details and registration procedures. We look forward to seeing you and working with you soon.